I've seen them in every organization I've worked. You have too. Leaders who have been around a long time, or not so long, but appear to accomplish next to nothing. Sure, they come in each day, and plod to and from the standing meetings with their standing agendas that pass as regularly as the seasons. What do these people stand for? Anything? Beyond the standard corporate line of "being committed" and "willing to do whatever is necessary" I'm not seeing any tangible end result. Are you? These people have a zero signature. I've seen them in every organization I've worked. You have too. Leaders who have been around a long time, or not so long, but appear to accomplish so much without leaving a trail of destruction in their path. They hit all of the meetings just like I do, but they end up being so productive that you can't tell the systems and processes have been touched, but suddenly they're working so much better. They just work so well. How do they do it? These people have a zero signature too. Think about your own leadership practice. What is the quality of the work you produce? Can anybody tell? 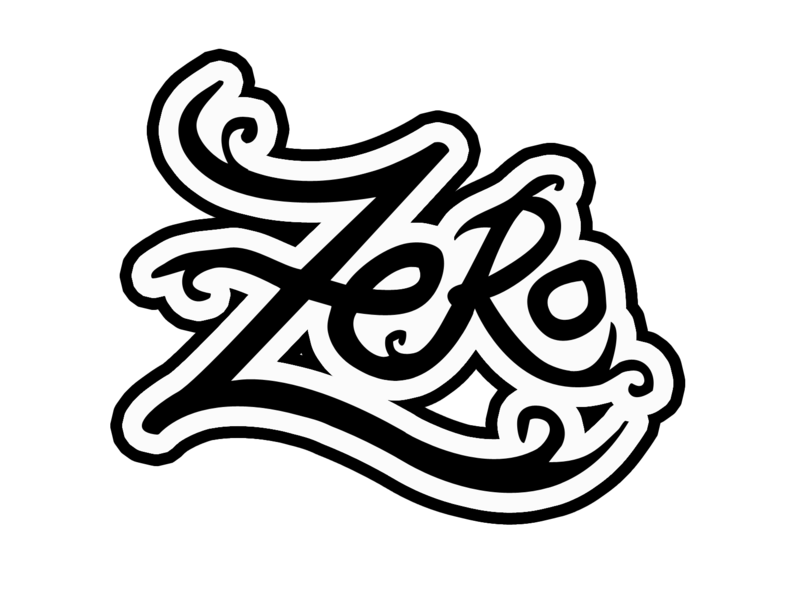 Which zero signature do you leave? Oh My Gosh Jay! I love this. I have worked with way too many people like this. The last one I worked with came in at 11am in the morning started working at 5pm and left at 9pm only to answer emails at 11pm at night. She knew nothing about her employees let alone HR and somehow became a high-potential in the organization. Mind boggling! Thanks for shedding light on these characters. Thanks Janine. That's a pretty crazy schedule your former coworker kept! Many thanks for the feedback.